News and Notes is back from the holidays! “Boy Who Came Back From Heaven” actually didn’t; books recalled (Washington Post) The sad thing is that he has been recanting this story for a while, but the father went ahead with the book. The bestselling books of 2014 (Publishers Weekly). PW lists the top print and Kindle bestsellers of 2014. Young Adult books sold very well, dominated by multiple editions of The Fault in our Stars. HarperCollins and Harlequin to launch cross-selling effort (press release) HarperCollins’ parent organization, NewsCorp, bought Harlequin in 2014, a move that has been beneficial to HarperCollins’ bottom line. Digital Book World Conference coverage roundup (DBW), including a piece on trends in children’s/YA books – in particular, the fact that 80% of YA books are bought by adults for themselves… which I’m sure comes as no surprise to many book bloggers! Where to Donate Your Used Books. Are you in post-holiday, New-Year’s-resolution decluttering mode like I am? Check out BookRiot’s suggestions on where and how to donate the books you no longer want or have shelf space for. Reading Instruction in Kindergarten: Little to Gain and Much to Lose (Defending the Early Years; also the Alliance for Childhood) These two advocacy groups have teamed up on a report that suggests that Common Core standards for kindergarten reading instruction are unrealistic and less effective than play-based programs in a language-rich environment. In fact, kindergarten and preschool reading instruction may actually backfire, having a negative effect on long-term school performance. Jim C. Hines on his 2014 Writing Income. 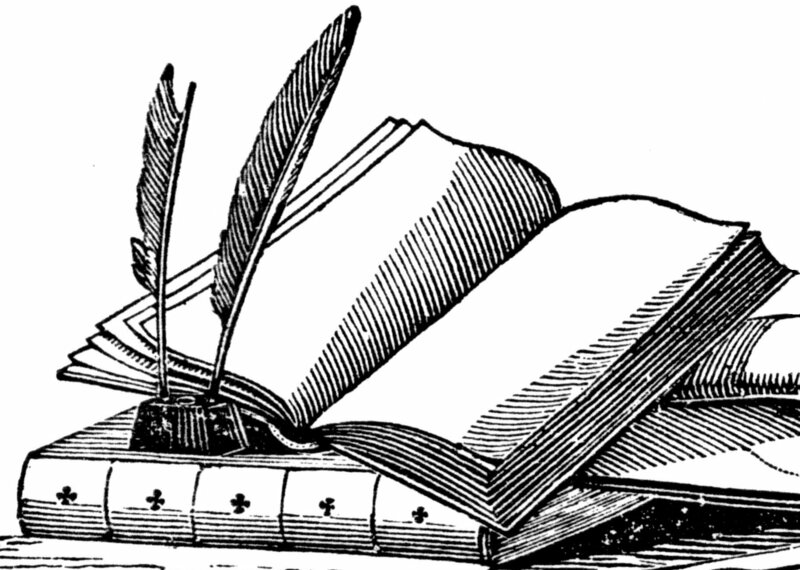 If you’ve ever wondered what a published author makes, you should check this post out. How to Rock Your Blog in the New Year, by Ashley at Nozegraze. Your Favorite Books Featuring Dragons (BookRiot) You have to read the comments for the titles, but there are some terrific draconic books here. 50 of the Most Majestic Libraries in the World (Architecture and Design). You’ve seen some of these photos before, but you may not have seen them all in one place. Wow. The focus on children reading in kindergarten does concern me. I think pushing when children aren’t ready is going to backfire. From my experience there’s not any benefits either. Great linkups this week! I absolutely agree, Katherine. Some kids aren’t even ready in 1st grade. Pushing just gives them the idea that they can’t read or aren’t very good at it. As for reading and young children, the findings don’t surprise me in the slightest. Children learn and understand when they are ready and able, and our shoving it down their throats doesn’t do them any good at all. It’s good to have this feature back; I missed it. That makes me so happy – that you like this feature and missed it, I mean! 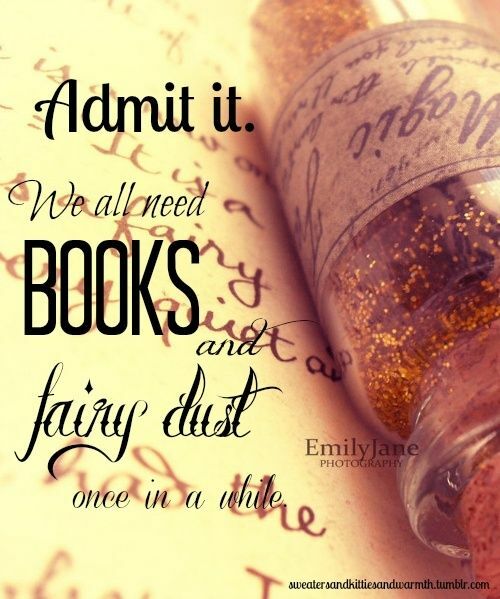 And yes, books are indeed fairy dust. They can make almost any day a little better! I put this feature on hold while I was away during the holidays, but I’ll try to make it a weekly or at least biweekly feature now that things are getting back to normal. Glad you like it! Lost of great links as usual! Thanks for pulling them together. I was interested to see that subscription services are money losers. It makes sense that they would be but they seem to be on the rise. Re your review of the new Veronica Mars mystery: I never saw the TV show, but you make me want to try the book series!